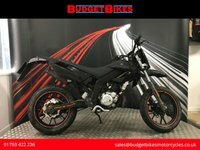 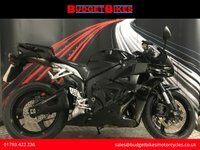 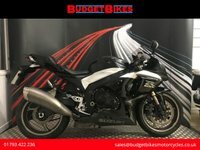 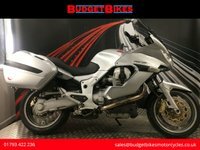 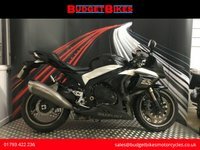 Budget Bikes are pleased to offer for sale this Honda CBF500 that has had just 1 owner from new. 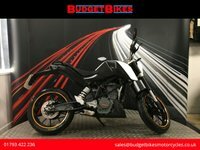 The bike comes with original owners manual, great service history comprising of 9 stamps and excellent MOT history. 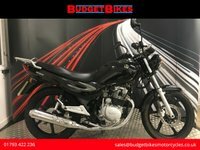 The bike has Smart Water Security for added security.